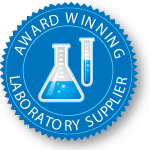 Certified beer flavor standard used to train professional beer tasters to recognize and scale the intensity of H2S character. 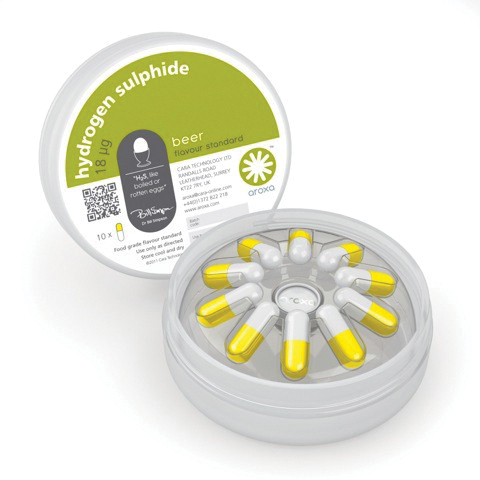 Hydrogen sulphide is produced by both ale and lager yeasts during fermentation. Contributes to perception of ‘fresh’ character at low levels - off-flavor when present in excess.